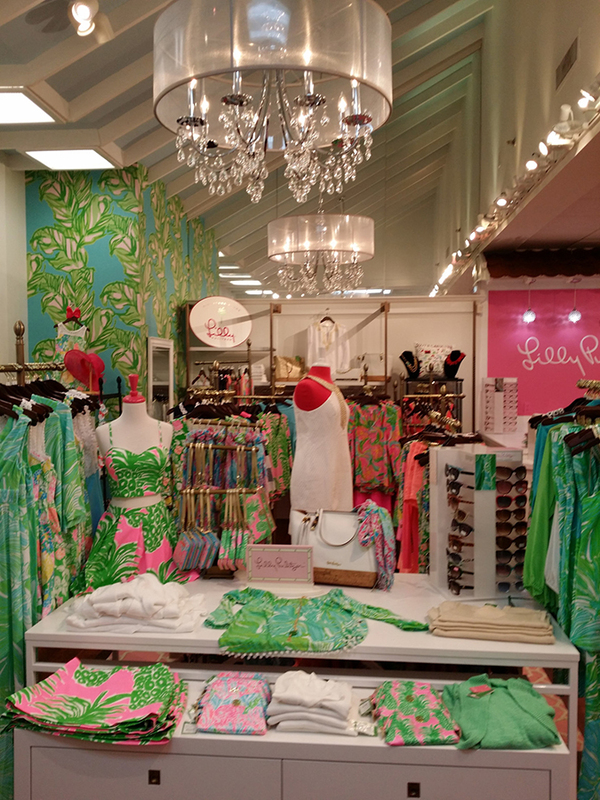 Beautiful branded prints in wonderful colors ~ for which Lilly is so famous ~ abound, as do great pieces in solid colors. Styles range from sporty to flirty to event dressing. 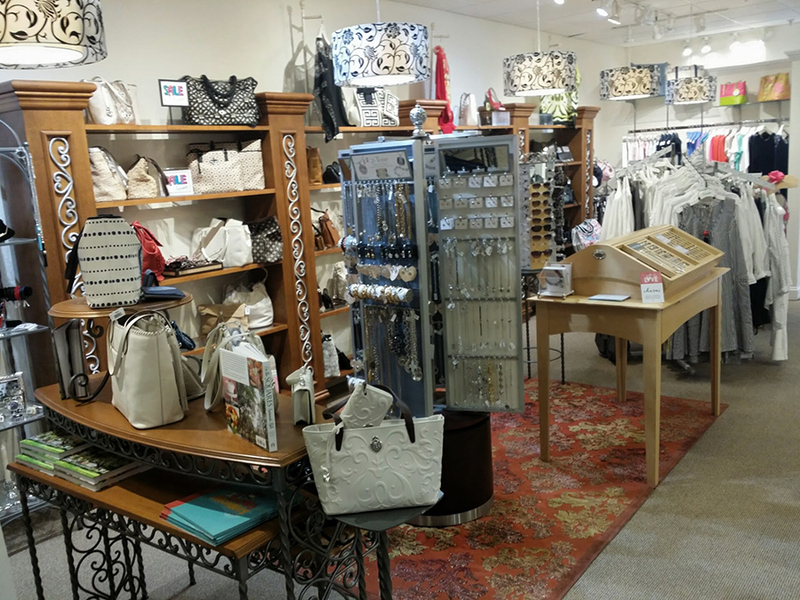 You will find fabulous footwear and accessories to complete your look for any occasion... Day or Evening... Spring, Summer, Autumn, or Winter. 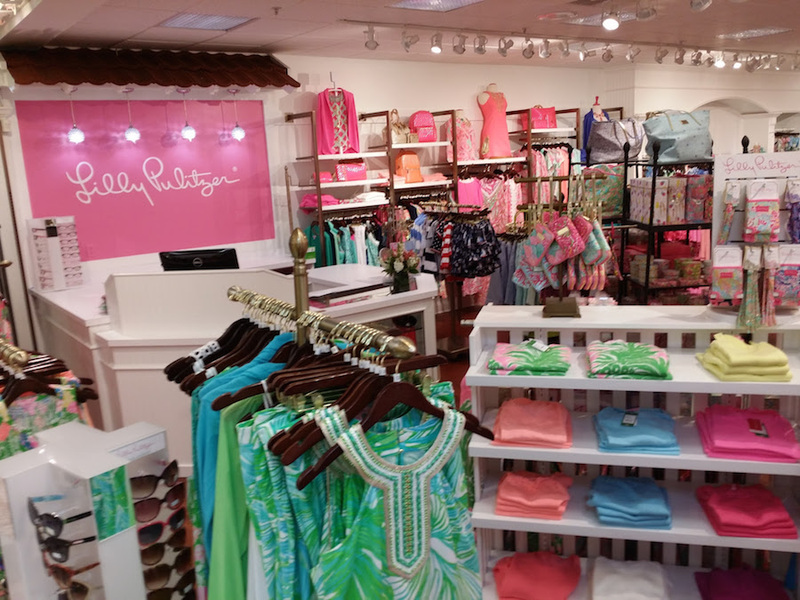 In addition, Lilly Pulitzer S.M. 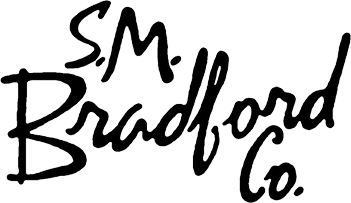 Bradford Co. offers Lilly’s amazing line of children’s clothing, as well as Lilly’s shirts, ties, and swimsuits for men. 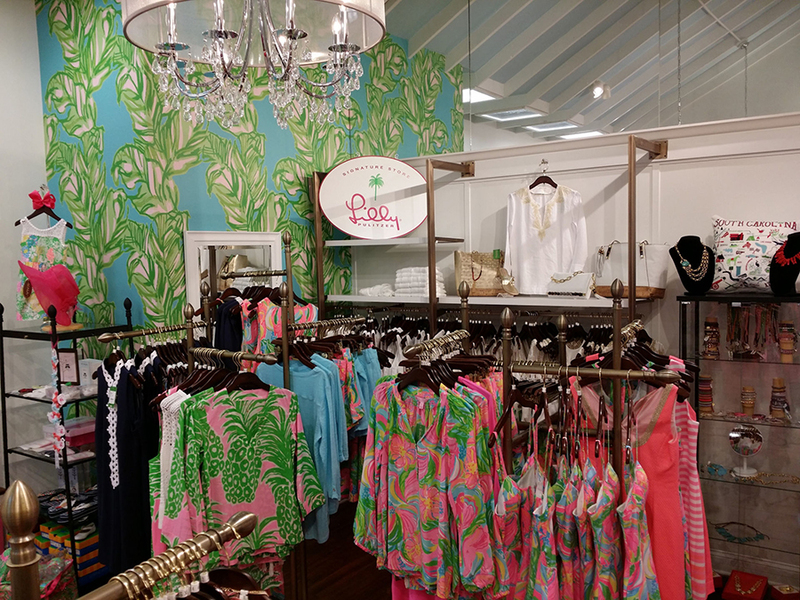 Vineyard Vines and other complementary lines are offered as well. 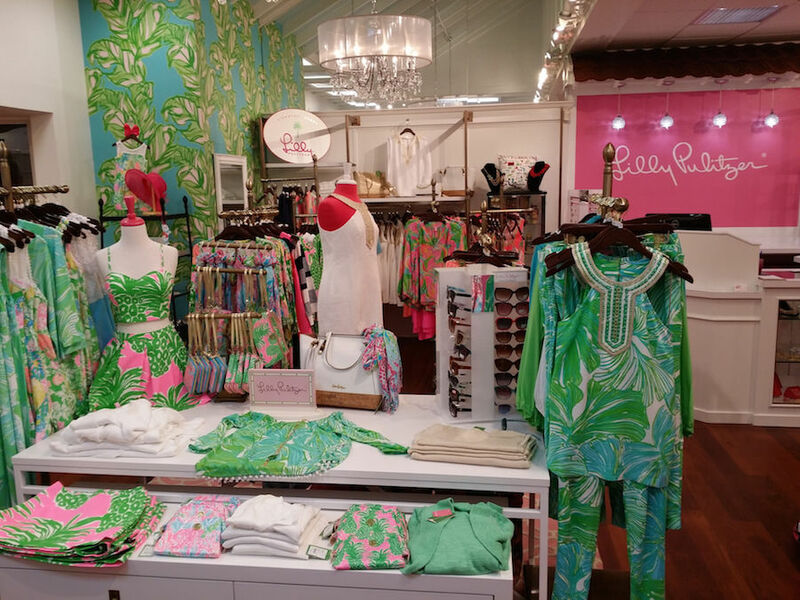 Whether browsing Lilly or wearing it, you can be certain that your spirits will be lifted! 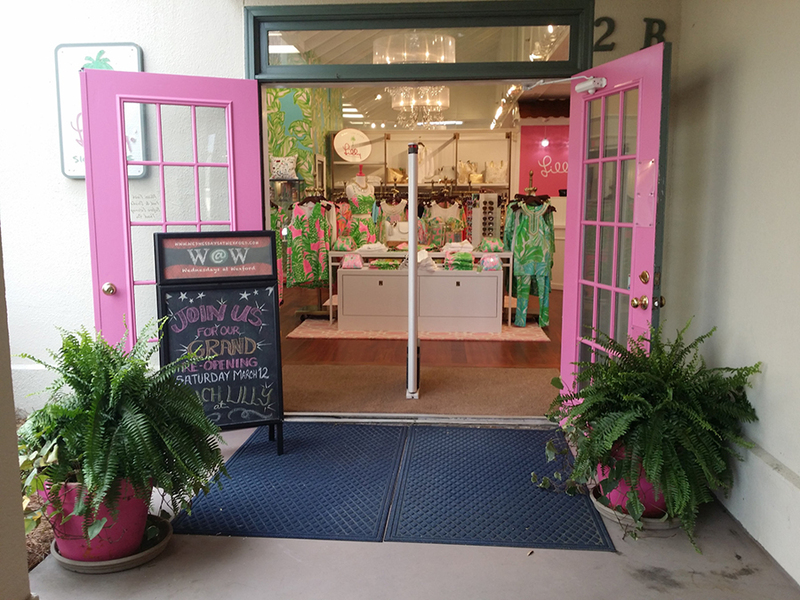 Lilly Pulitzer S.M. 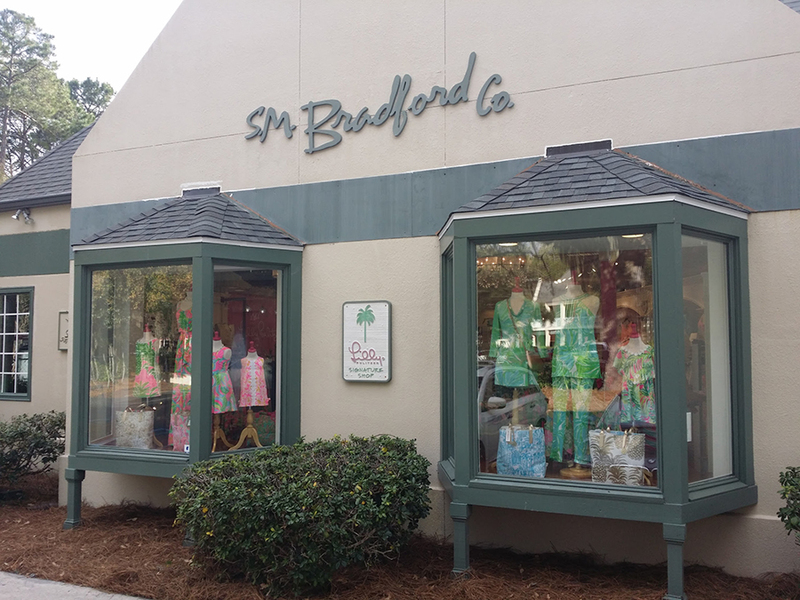 Bradford Co.
Keep current with fashion trends where the ocean currents flow ~ at Currents in the beautiful resort town of Hilton Head Island, South Carolina! 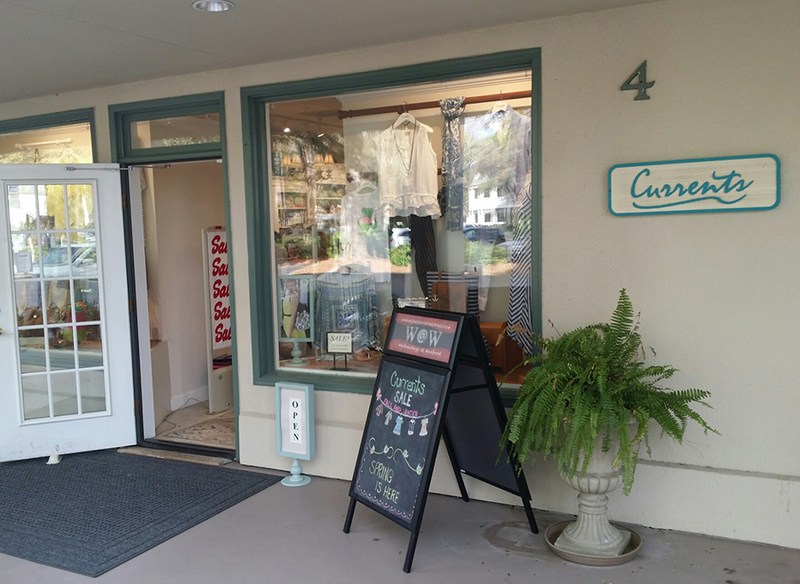 Chic and spirited casual fashion in two locations on Hilton Head Island, Currents also boasts the largest collection of Brighton in the Lowcountry. Both locations are Brighton "Heart" stores ~ an award given to only the best of the best. 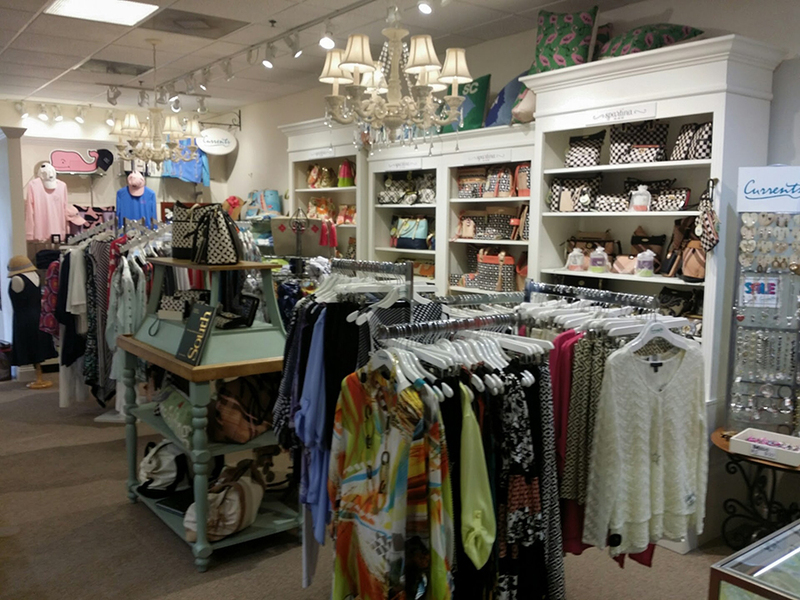 Tribal, Vineyard Vines, FDJ, Spartina, and Tulip are a few of our focus lines. Naot Footwear, known for both style and comfort, is among our great selection of shoes. 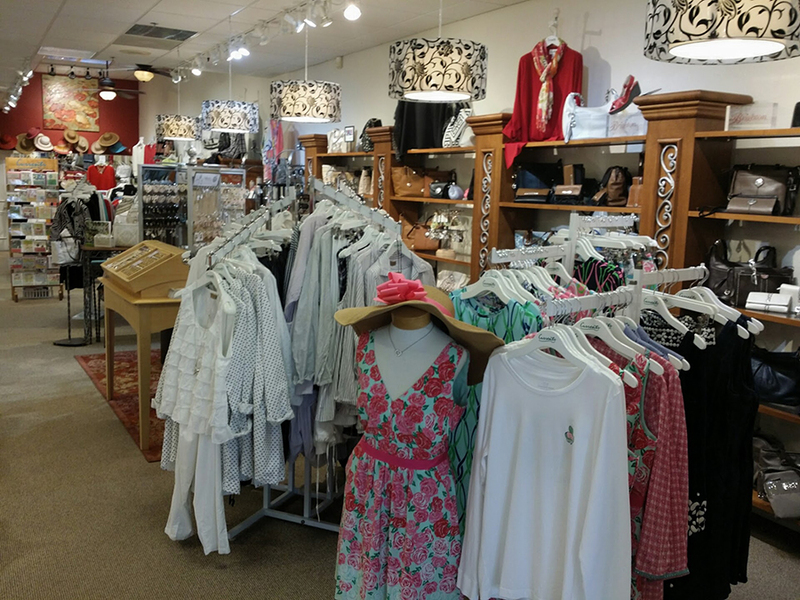 Whether at our Harbour Town location or our shop at the Village at Wexford, you'll have fun exploring all our wonderful lines of apparel, accessories, jewelry, and shoes.